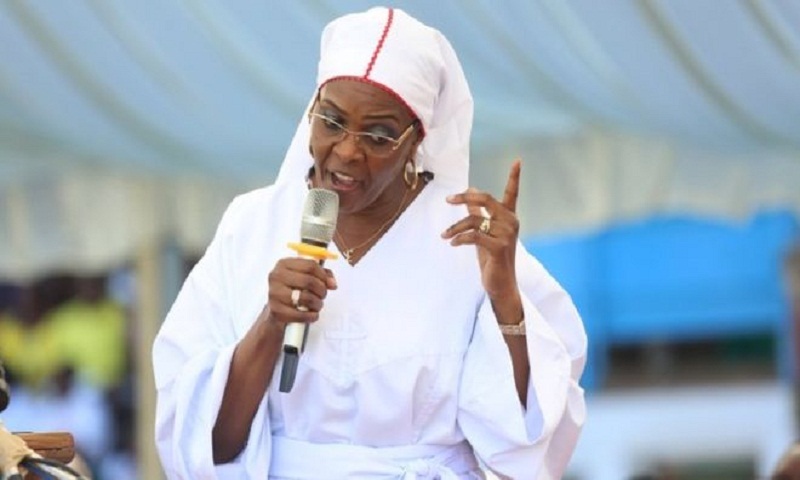 The vice chancellor of the University of Zimbabwe has been arrested in connection with an investigation into the awarding of a doctorate to former first lady Grace Mugabe. Levi Nyagura was detained by the country's anti-corruption agency, to be charged with abuse of office. Mrs Mugabe was awarded a PhD just months after enrolling in 2014, despite it usually taking years to complete. An investigation was launched after a petition was made by university staff. Members of the sociology department said they had not seen supporting evidence, and called for the nullification of her qualification and a full investigation. The PhD's authenticity was questioned because her thesis was not published alongside others at the time. The document was only published online in January this year, four years after she graduated, and has been the subject of intense speculation since. She was awarded the qualification by her husband and then-President Robert Mugabe, who was also the chancellor of the university at the time. The doctorate title was used on campaign material for Mrs Mugabe as she became increasingly involved in politics. In November Robert Mugabe was ousted from office after 37 years of rule amid growing speculation his wife was lining herself up to replace her aging husband in power, reports BBC.